The Floor standing Harlequin is budget priced but dont let that fool you. With a good amplifier they can deliver top performance level on both music and movies. The true three way design has Richters top of the line wide dispersion soft dome tweeters and the same powerful bass and midrange drivers used in the flagship Dragons. The Harleuins are ideal for hi fi stereo in a medium to large room or anchoring the sonic drama of your Home Theatre. 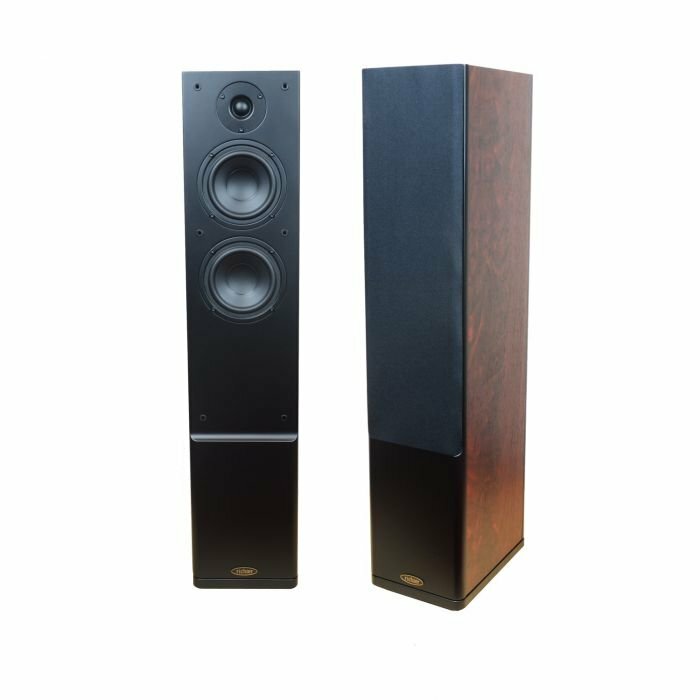 The Richter Audio Harlequin Speaker was added to the Speakers category in July 2017. The lowest price GetPrice has found for the Richter Audio Harlequin Speaker in Australia is $1,299.00 from Todd's Hi Fi. Other merchants who stock it are Todd's Hi Fi.